There is a huge demand right now for e-commerce with WordPress. E-Commerce is a complex subject by itself and when it runs multilingual, things can get difficult. Maybe this is the reason why until just now, there wasn’t any single solution for multilingual e-commerce, for any CMS platform. 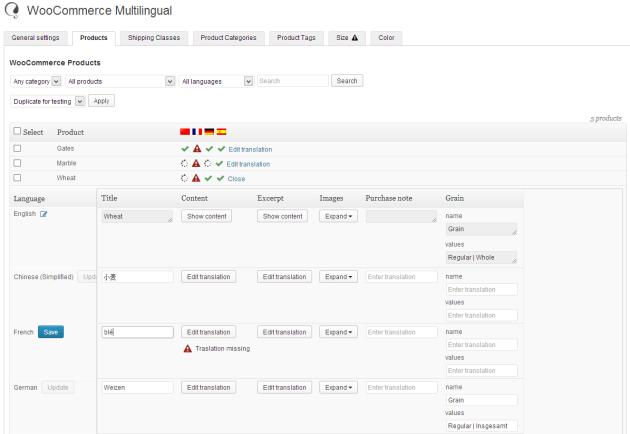 WooCommerce Multilingual 3 is the first stable and streamlined platform for multilingual e-commerce. 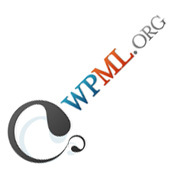 It uses WooCommerce and WPML plugins. Behind the scenes, the data architecture is pretty complex but for the end-user, it appears simple. Users see a screen with checklist for the required setup on their sites. 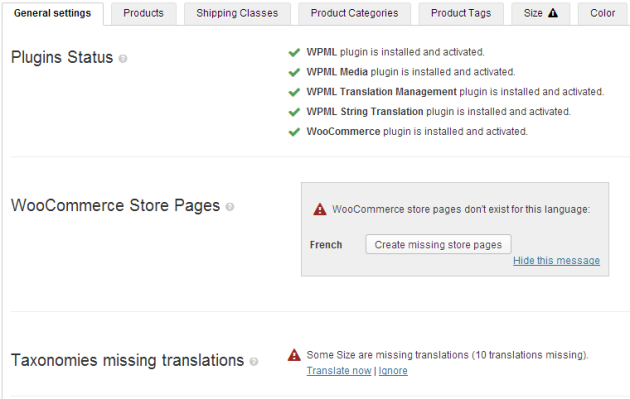 It includes a check for required plugins, translation for store pages and taxonomy. Whenever something is needed, there is a link to where to get it, or a button to setup automatically. 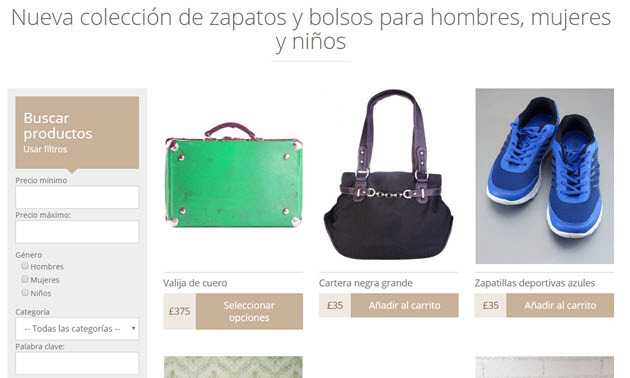 Users need to create the store once, in the site’s main language. Then, they only need to translate the texts. These texts include product titles, description and whatever custom fields are used. The plugin will take these texts and set up the entire multilingual store. So now, running a multilingual e-commerce site on WordPress is no more work than running a single-language site and translating the texts. The store admin doesn’t change and there are no cryptic procedures to follow. This is the first phase of this big project. Right now, it allows to create most e-commerce sites, without any difficulty. Going forward, the WPML team will be adding new features to WooCommerce, which will help make it the top e-commerce platform available on the web. This will include multi-currency, regional checkout options and more. The team are also working with WooCommerce extension authors, to make sure that all the wealth of WooCommerce capabilities is available to WPML clients. Stay tuned as we’ll soon be publishing our in-depth review of WooCommerce Multilingual.